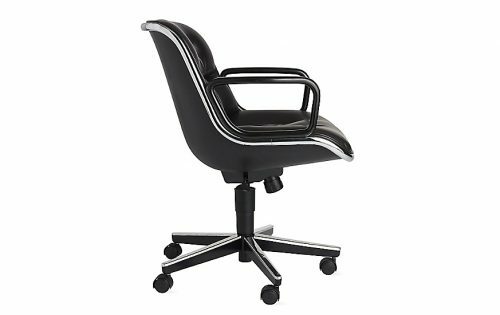 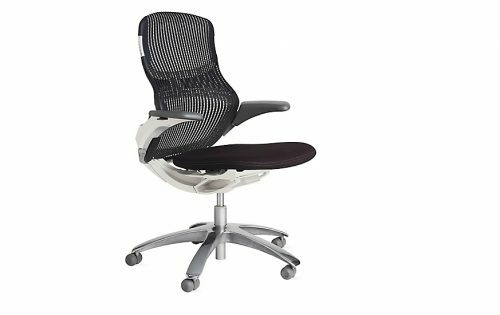 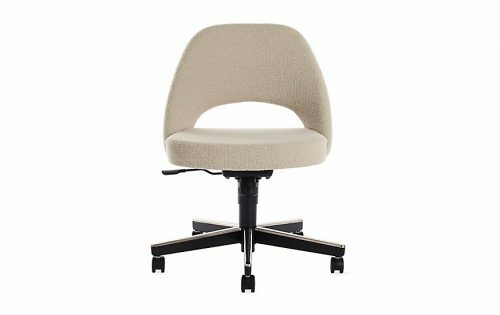 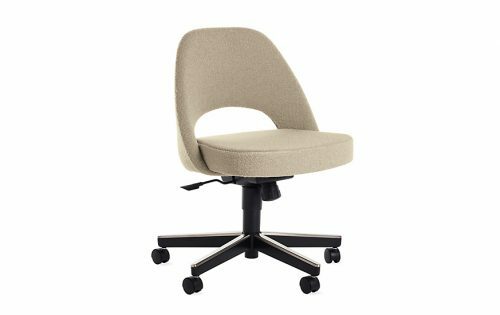 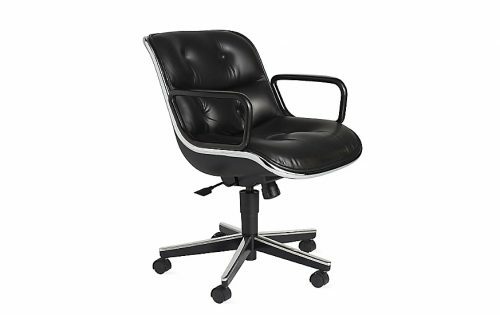 This refreshingly simple chair combines ergonomic pioneer Don Chadwick's best thinking with the finest principles of Knoll design. 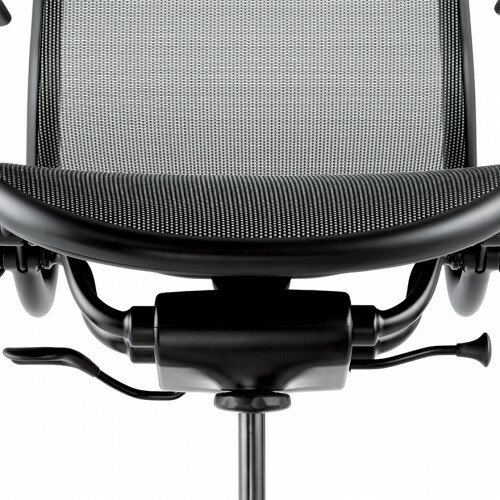 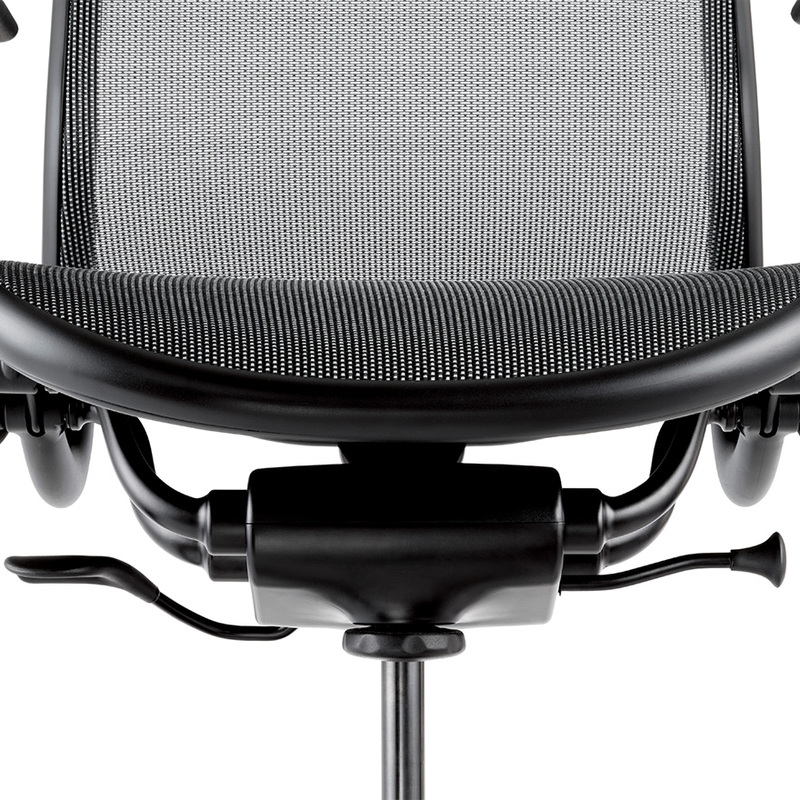 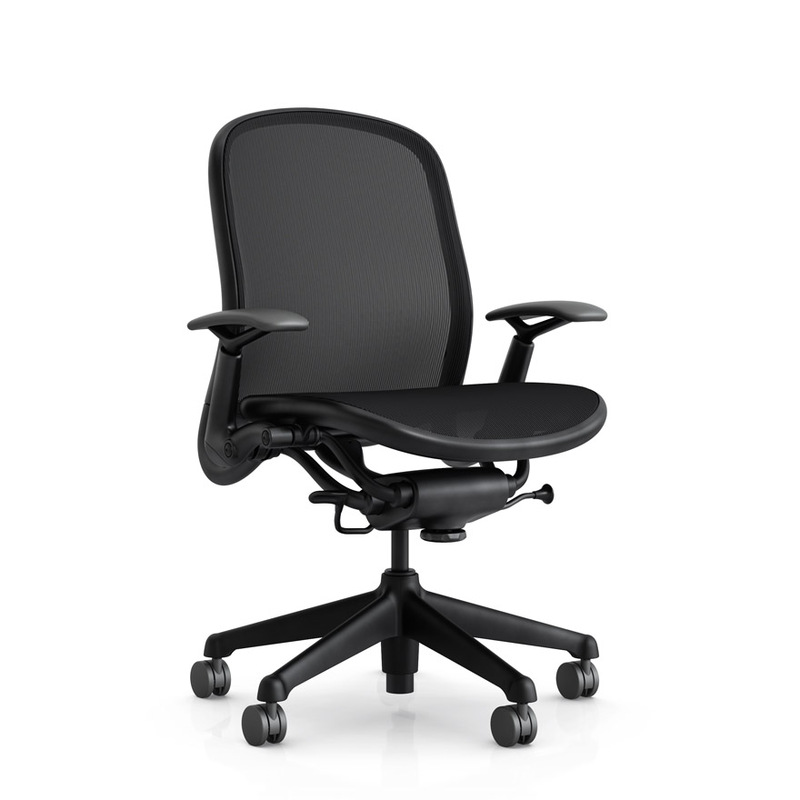 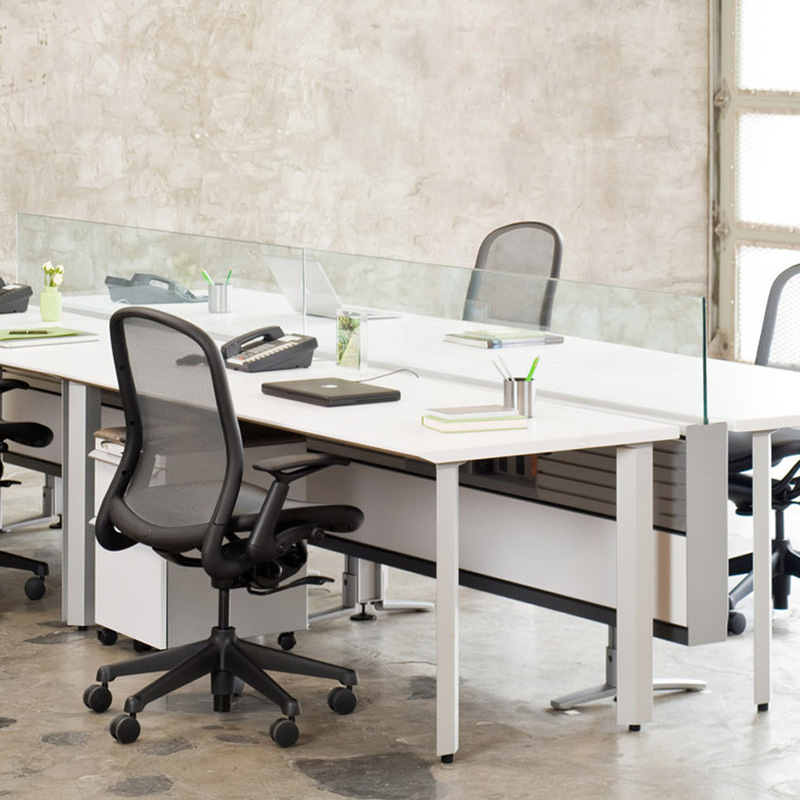 From its streamlined, athletic form, to its smart engineering, Chadwick is the desk chair refined – and redefined. 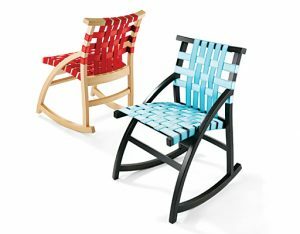 Find all downloads and other information here for this product. 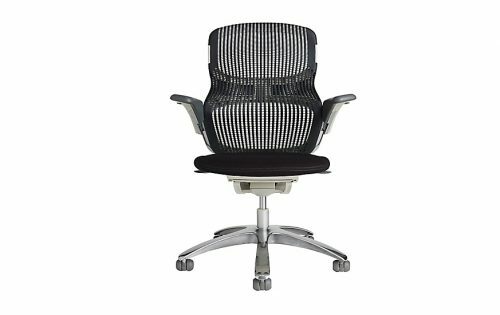 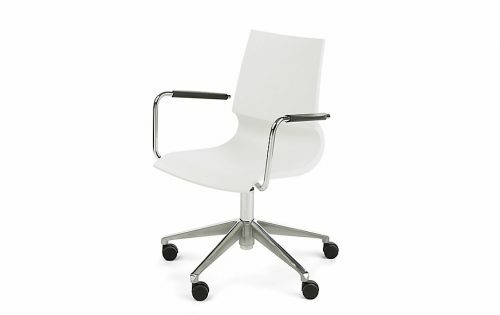 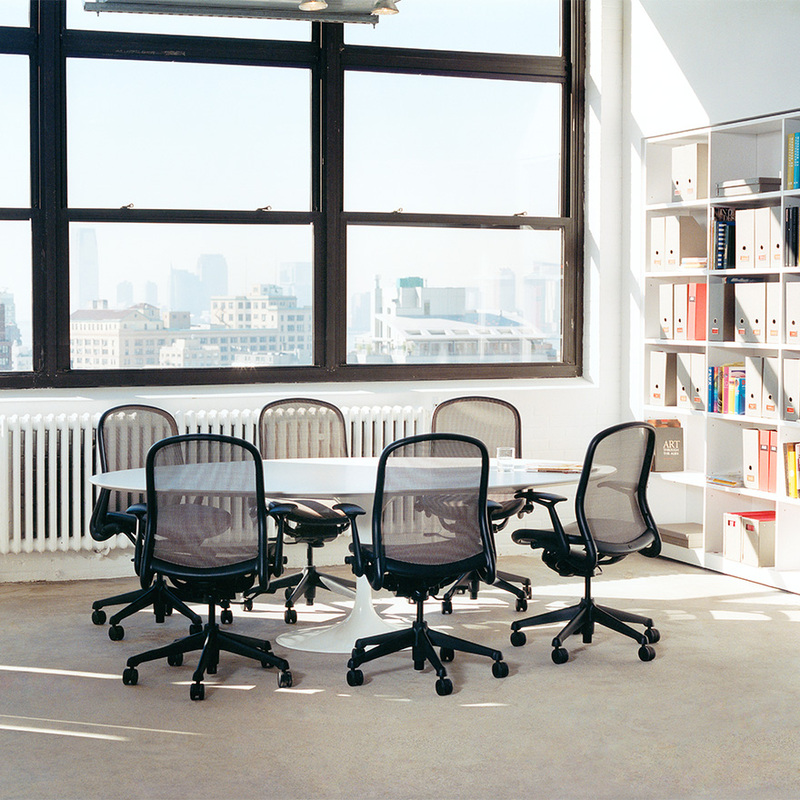 Excellent seating product from Knoll. 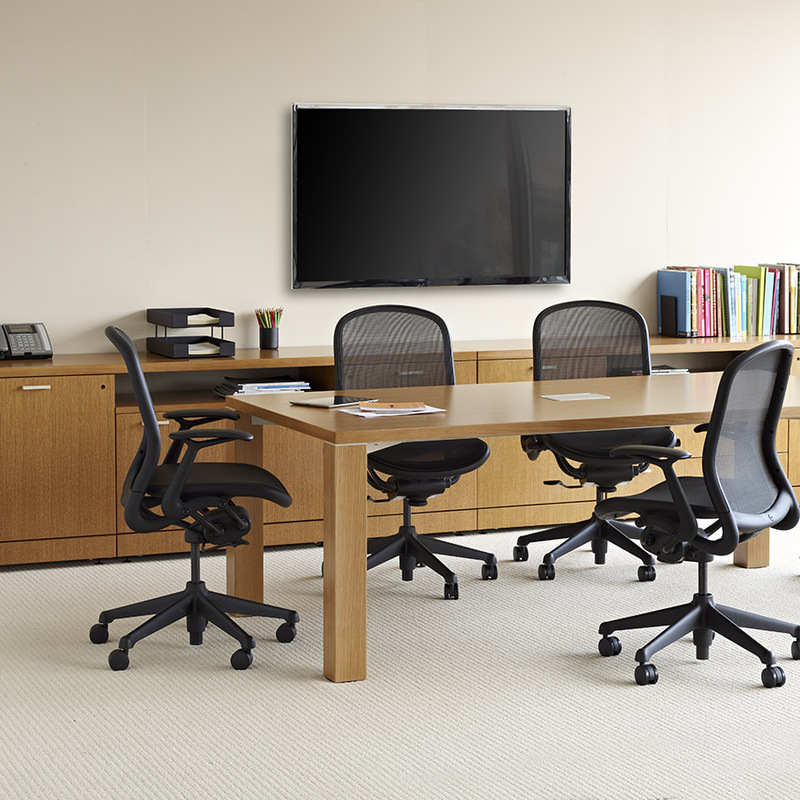 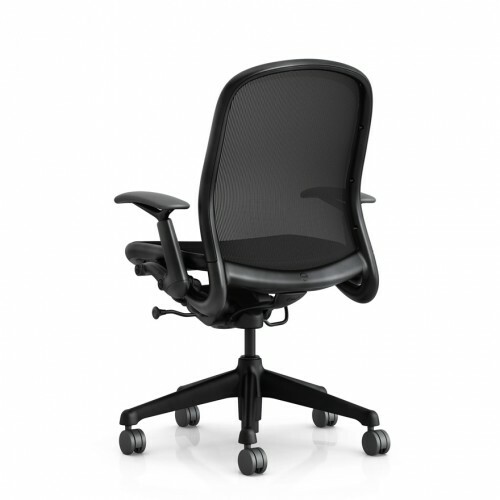 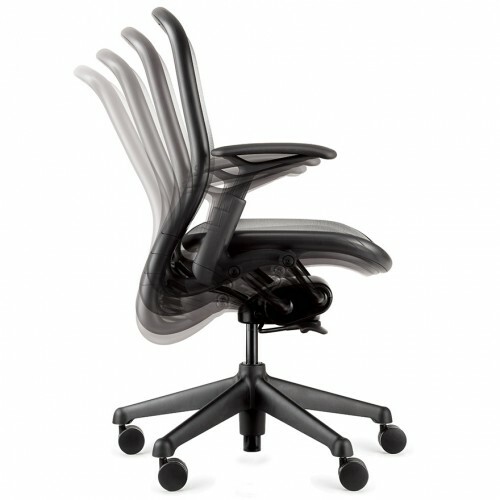 Well-built and comfortable for those dreadfully long meetings!